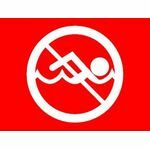 The Coastal areas have adopted the following beach warning flag system to alert beach-goers of water conditions. Red No Swimming flag over a solid Red Flag: Water closed to the public. Red warning Flag: High hazard, high surf and or strong currents. 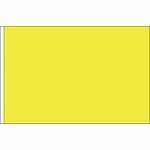 Yellow Flag: Medium hazard, moderate surf and/or currents. 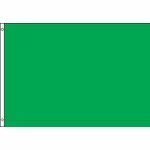 Green Flag: Low hazard, calm conditions, exercise caution. Purple Flag: Dangerous marine life.